At Redlands, our world-class education program develops well-rounded, confident and compassionate young adults who are prepared to make a natural transition to life beyond school, and a positive contribution to our world. 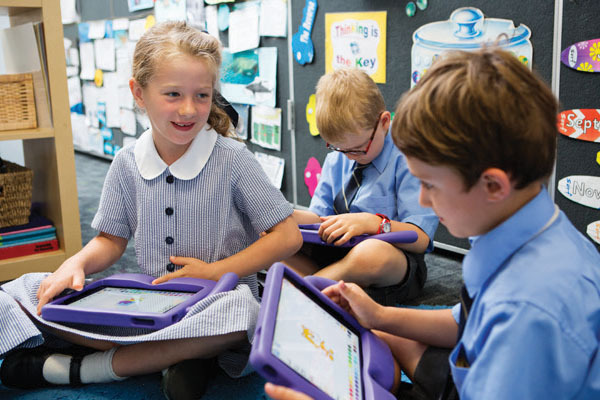 Our inclusive, coeducational learning community for students from Preschool to Year 12 fosters a healthy respect between girls and boys, and develops academic potential, emotional intelligence and maturity, all critical attributes for life in the 21st Century. 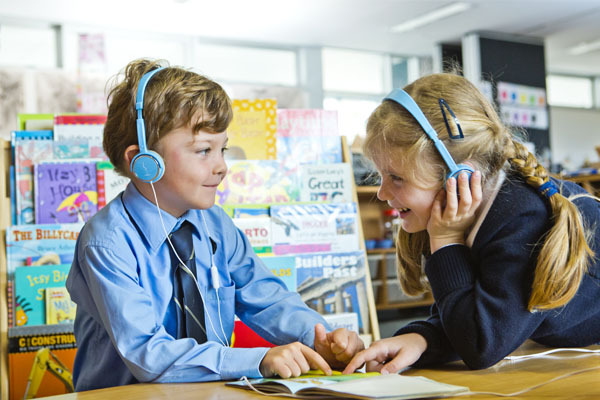 Girls and boys learn with and from each other, and share a diversity of ideas and experiences to broaden their perspectives and strengthen their academic performance. 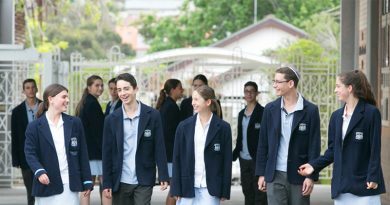 In the 2016 Higher School Certificate and International Baccalaureate (IB) exams, 11 students achieved an ATAR of 99 or more, including one who achieved a perfect score, and more than one third achieved an ATAR of 95 or more. 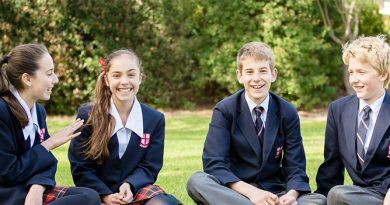 “Year after year, our top students have demonstrated that both girls and boys achieve academic excellence in a coeducational learning environment, the same environment in which they will live their future lives” said Redlands Principal, Dr Peter Lennox. 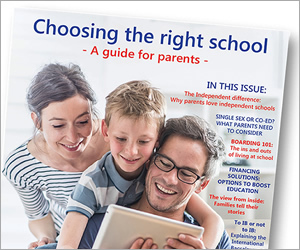 In Years 11-12, students have the flexibility to develop their own individual pathway to academic success with the choice of studying the HSC or the IB. 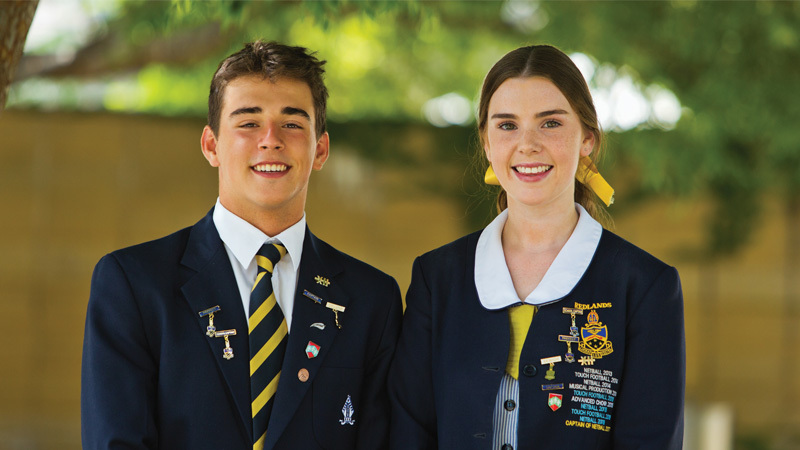 Redlands has offered the IB for nearly 30 years, longer than any other school in NSW, and today approximately half of the Senior students elect to study each course. 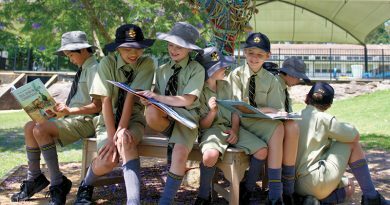 Our Redlands model of leadership sees girls and boys standing together in a range of leadership positions throughout the School, gaining the valuable experience of leading both genders. Leadership is nurtured and developed in students from the very youngest years of schooling through a range of pastoral programs and extra-curricular offerings, both inside the classroom and beyond. Redlands alumni are today pursuing tertiary education opportunities not only in Australia but around the world, based on their excellent results and globally-focused education. This year, 38 graduating students, representing 30 per cent of the year, applied to study overseas at some of the world’s most prestigious universities in the UK and USA, as well as top universities in Canada, the Netherlands, Spain and Switzerland. Over the past several years, students have been accepted for tertiary study at Oxford University in the UK and Yale and Stanford Universities in the USA. 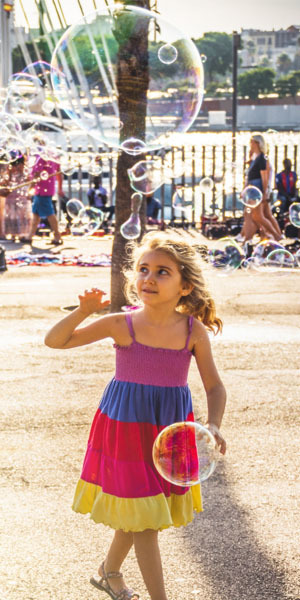 “At Redlands, we provide a real world education and extensive opportunities that not only enable each student’s light to shine brightly, but to shine for the benefit of others, and make their own unique contribution to the world around them,” said Dr Lennox. We invite you to come and visit our School. For further information please call our Enrolments Team on (02) 9968 9856 or email registrar@redlands.nsw.edu.au.